Does my money Expire? – Paymi. 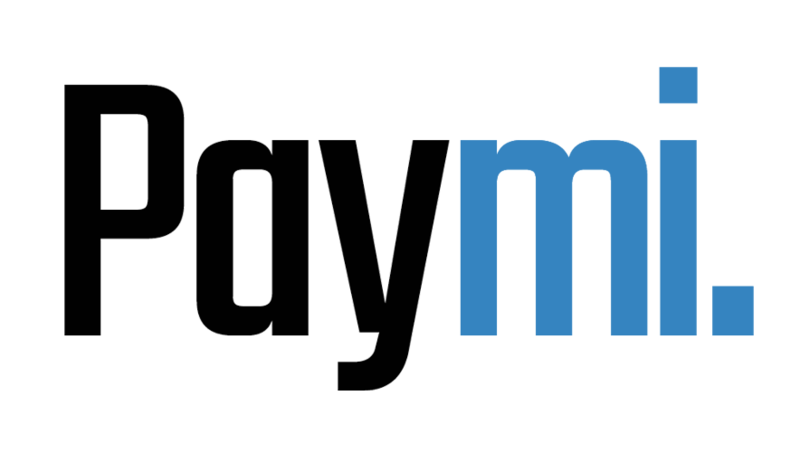 The money you collect through Paymi does not expire.